Proposition 61 is opposed by a broad coalition of more than 100 organizations, representing patient advocates, doctors and health clinics because it would be bad for patients. Prop 61 would impose unworkable contracting requirements for some state prescription drug purchases based on prices paid by the U.S. Department of Veterans Affairs (VA). 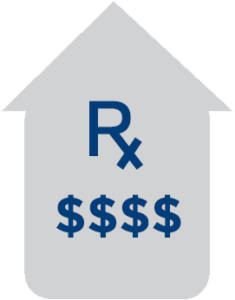 Independent experts warn this measure is deeply-flawed and would actually increase state prescription drug costs, while reducing patient access to medicines. Prop 61 would invalidate many existing drug discount agreements the state has negotiated with pharmaceutical manufacturers for its Medi-Cal fee-for-service program. Invalidating these contracts would take many medicines off the Medi-Cal preferred drug list. For these medicines, patients would then be required to go through a cumbersome and bureaucratic prior approval process before receiving medicines, putting state bureaucrats between patients and their doctors. This could lead to delays in treatment or even denial of coverage for needed medicines. 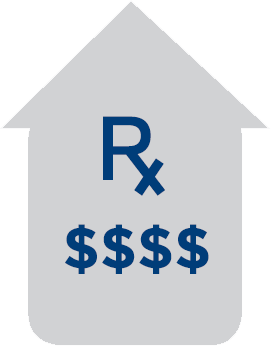 Another consequence of Prop 61 invalidating many of the drug discount agreements the state has negotiated is an increase in state prescription drug costs. The state’s nonpartisan Legislative Analyst’s Officece said the initiative’s new contracting requirements would “endanger the supplemental rebates” the state currently collects on prescription drug purchases and “in such circumstances, the measure could raise (Department of Health Care Services) DHCS spending on prescription drugs.” The state currently receives approximately $100 million annually in rebates, which Prop 61 puts at risk. 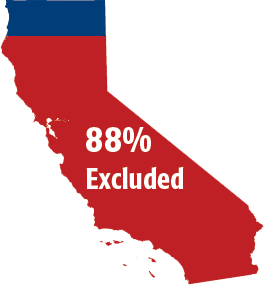 More than 88% of Californians are excluded from the provisions in Prop 61, including more than 10 million low-income patients in Medi-Cal, 20 million Californians with private health insurance and Medicare, 1.3 million in Covered California and millions of others. For programs it does cover – an arbitrary selection of Californians in certain state government programs – experts warn that Prop 61 would actually increase prescription drug costs for the state and reduce patient access to needed medicines. Weinstein deceptively claims his goal is to lower prescription drug prices for the state of California. Yet, his organization is currently suing the state of California so it can charge the state more for prescription drugs. His lawsuit has blocked a law that would save taxpayers $10 million a year.